The Wooden Armour is a wood and high quality aluminum case, assuring the best protection and yet the best satisfaction for the eye. It’s a resistant and total envelop for your iPhone. It does not only screen the iPhone from stretches but it grants a total protection. The cover comes in an elegant wooden box. Proudly designed and Made in Italy. 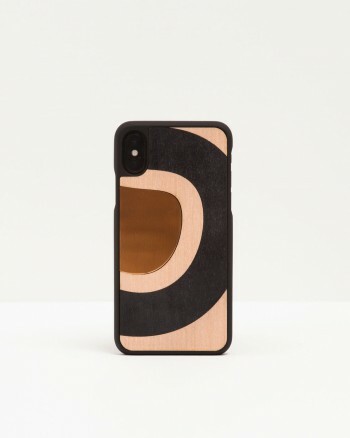 Every case you will choose will affect your phone signal somehow. Metals and aluminium, as one of the strongest materials, will low your signal a bit more. But, on the other hand, they will give your iPhone the best protection you can ask. What you are buying is amasterpiece of design and manufacturing, and we couldn’t be prouder than we are.